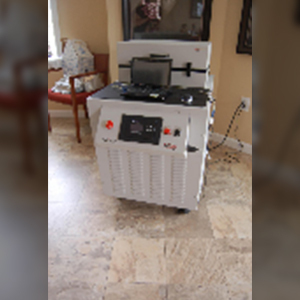 We Bring Your Thermal Test Back To Life! 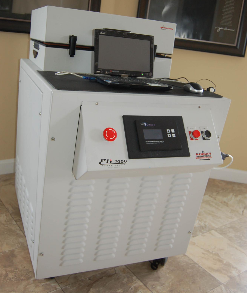 Khoury Industries designs and manufacturers thermal testing solutions including environmental test systems, compact portable benchtop systems, test chambers and fixtures for a wide variety of applications. 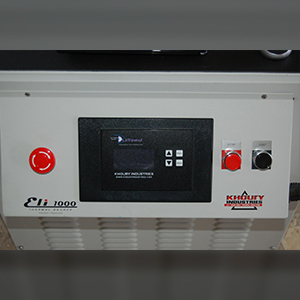 Manufacturers of the industry leading Khoury Box and ELI-1000. 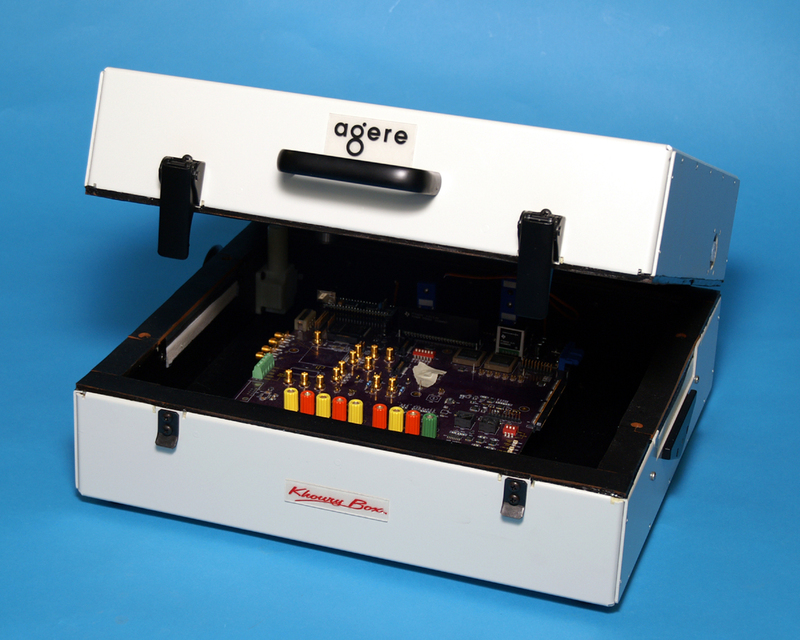 Applications for our systems include industries such as University research initiatives, aerospace engineering, communications, and even medical research! 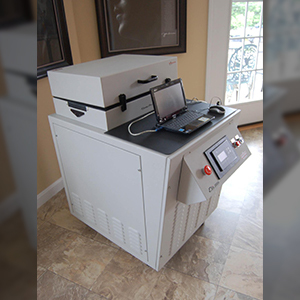 If you’re interested in our testing solution systems, give us a call today at (508) 380-5709 to see how we can help you. 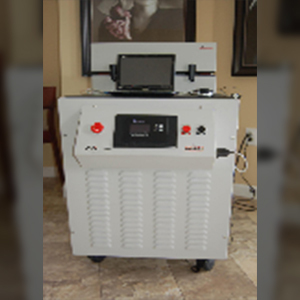 Our team is knowledgeable and ready to assist you by answering any questions that you may have about our systems and how they can work for you in your industry. 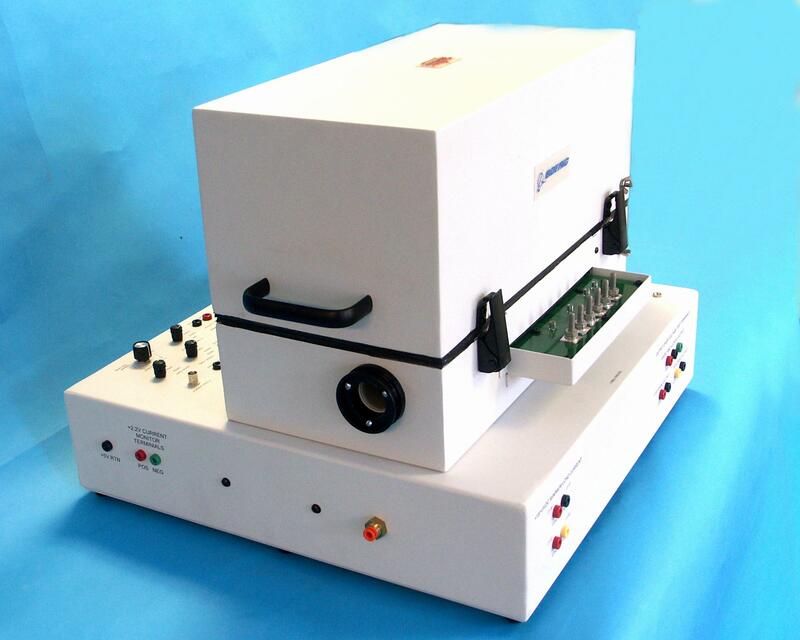 Controlling temperature with precision at the device case is a major benefit of the Khoury Box thermal test fixture. 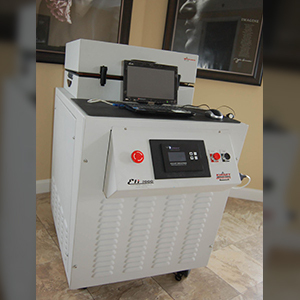 The DUT is isolated in a localized enclosure (at temperature) with the thermal air circulated around the device under test or DUT. This process brings the device/assembly to temperature and therefore reduces soaking time. 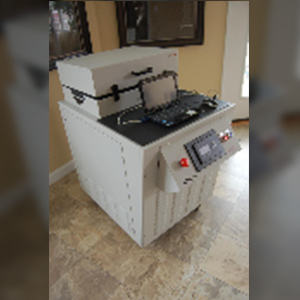 Tester interface utilizes impedance-matched connections to ensure true and accurate test signals between the tester, the thermal test fixture, and the DUT. 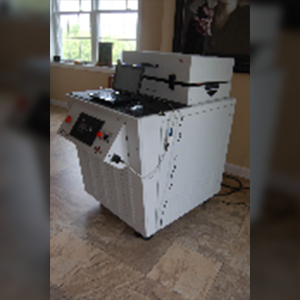 This revolutionary system combines a thermal source and custom or standard chamber into one system. 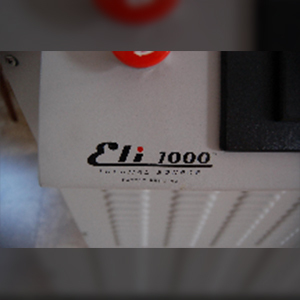 The interchangeable chamber feature of the ELI-1000 allows users to easily accommodate their varying industry needs. Don't Let Temperature Be Your Enemy. Call or Email Khoury Industries Today!